To respect and be an ambassador for the principles of the United Nations Global Compact in the fields of human rights, employment, the environment and the fight against corruption. Since 2003, Rémy Cointreau has been a member of the Global Compact Charter and strives to be a good practices ambassador for this global commitment in the fields of human rights, working conditions, the environment and the fight against corruption. As a long-standing member of the “Global Compact France” Association, Rémy Cointreau respects and regularly discusses the ten principles of the charter with its employees and partners. The principle of corporate and social responsibility is therefore communicated throughout the company as well as externally to the other stakeholders, in particular its customers and suppliers. 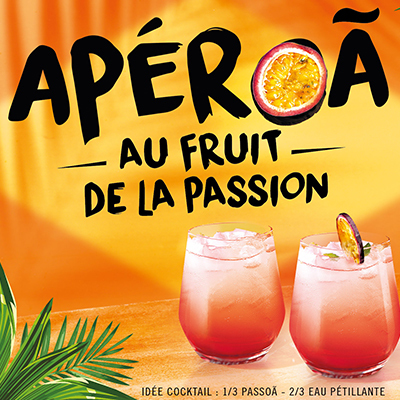 Every year, Rémy Cointreau reports on what it has achieved with its actions in an annual Communication on Progress (COP) available on the Global Compact web site.